A collection of classic love poetry. 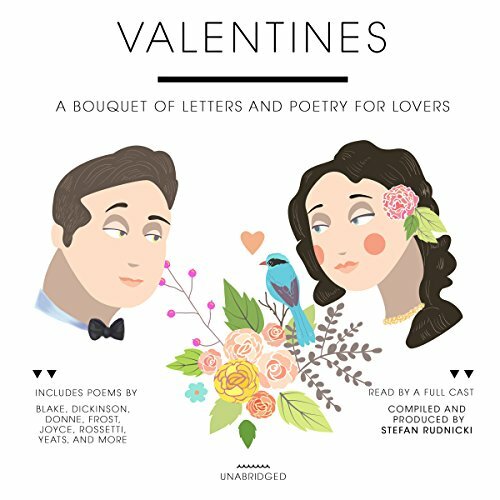 Composed by many of the world's best known and most celebrated poets - including William Blake, Emily Dickinson, John Donne, Robert Frost, James Joyce, Christina Rossetti, William Butler Yeats, and others - Valentinesspans not only the ages, but the full range of passionate expression of love in all its forms and stages. ©1997 Stefan Rudnicki (P)2015 Skyboat Media, Inc.